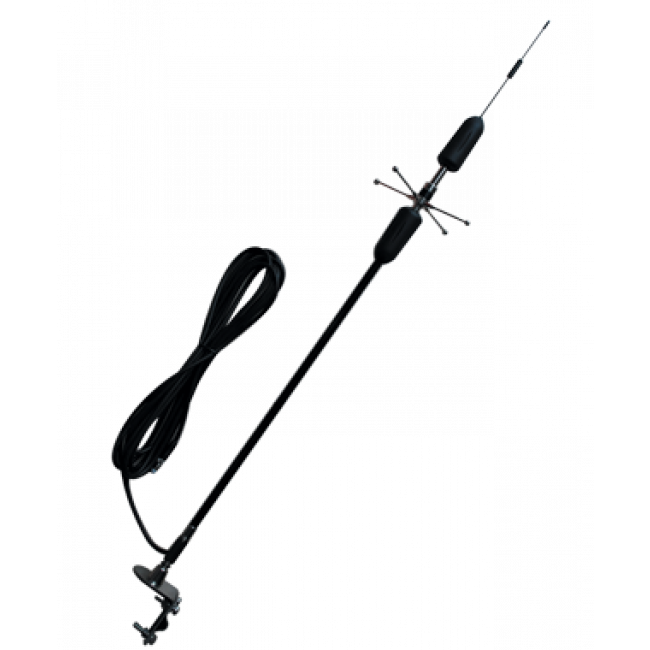 The SureCall CM130-M Dual-Band Trucker Antenna is a 3dB Dual-Band trucker antenna. It's 30" base gets the antenna high enough to clear large trailers giving you the strongest signal possible. 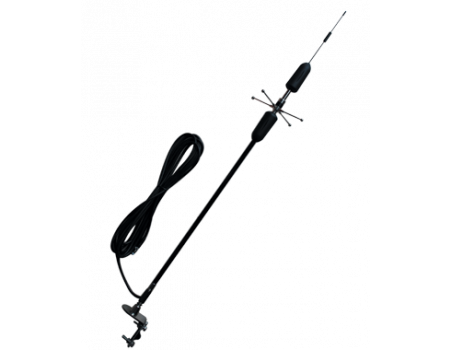 The included 16 ft. cables has and FME-Female connector.